Here, there have what are called תנועות נוער / tenuot noar, which literally means meaning youth movements. But when they say youth movement, they mean they’re mostly led by youths with just a few adults somewhere off in the distance, not really pulling the strings at all. The idea of youth movements began in the 1900s in Europe, and they were often political, religious, or ideological in nature. They evolved as Jews came to Israel, and many attempt to remain true to their ideological or political roots. Probably the biggest and best organized of these groups is Tzofim / Scouts, with about 100,000 members all over the country. Scouts is also unique in having non-Jewish members – almost 20,000 of those members are Arab and Druze, some of whom are associated with worldwide Christian scouting movements. Bnei Akiva is relatively unique for having a strong international presence – my older kids used to actually sometimes attend the snif in Toronto. But to me, it feels much more natural here, in a way that it never did in Toronto. The group my kids have actually – at long last -- officially joined is Ezra, which has about 25,000 members around Israel and doesn’t really have the international or national presence that Bnei Akiva does, though it does have some activities in the UK and the US. It was founded in 1919 in Germany according to the principles of Rabbi Shimshon Refael Hirsch. 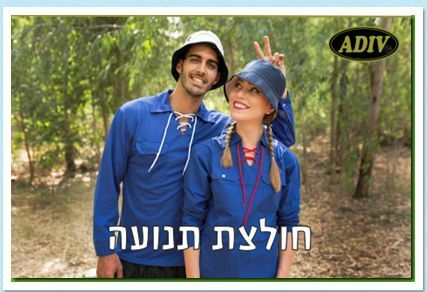 Apparently, ten years ago , at their 90th anniversary conference, they decided to change their name from “national charedi” to “national Torani.” In our neighbourhood, the biggest difference between Ezra and Bnei Akiva is that boys’ and girls’ activities are completely separate. But for parents like me who are coming from North America, the BIGGEST biggest difference is the fact that there are no adults in sight. This is from a veggie-picking expedition GZ went on a couple of months ago, and as you can see, there’s not an adult anywhere to be found. I assume they had one driving the bus, but I honestly don’t know. The absence of adults is mostly a good thing – instilling leadership and so on. Kids really look up to their leaders, who are just a few years older than they are. Leaders are given a chance to plan activities and if the activity fails, they have nobody but themselves to blame. There isn’t really a lot of blaming going around, but the standards of excellence, given the intensive youth focus, are pretty low and activities sometimes seem to consist of a lot of running around and not much else. There is some support from head office, though I’m not sure how much. There’s a central website to pay for membership and trips, and insurance, along with central authorization for the Ministry of Education and whoever else is responsible for major events. But there’s nowhere near the hands-on, step-by-step, planned program leadership of adults that was a big part of my youth movement participation when I was growing up. I can’t really speak to what goes on in other groups, though from what I’ve seen of Bnei Akiva, it runs mostly the same way. Other groups may have more adult guidance, but I honestly think the main goal is kids leading kids, and for the most part it seems to work. This is our first year in Ezra after sitting on the sidelines observing these groups for the whole time we’ve been here. It’s been interesting, and sometimes challenging, figuring out the rituals and terminology, so I’ve put together a vocabulary list below that I hope will help you as you make your way through this. The logo of whichever movement it is goes on the front-left pocket. 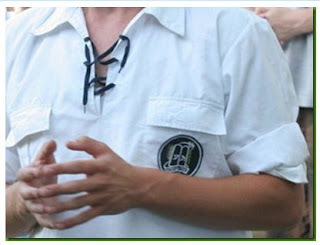 However, ordinary chanichim (see below) don’t wear the uniform – these seem to be used to distinguish the leaders from the rest of the group, because in many cases they’re only a couple of years older and (in the case of GZ’s madrich) may actually be quite a bit shorter than their chanichim. Both kids (GZ, 11, and NR, 14) tried Bnei Akiva a few years ago and didn’t really love it, but so far this year, they both seem enthusiastic about Ezra. We’ll see how it goes. For the most part, I’m really enjoying watching them interact with their peers and leaders outside of school. 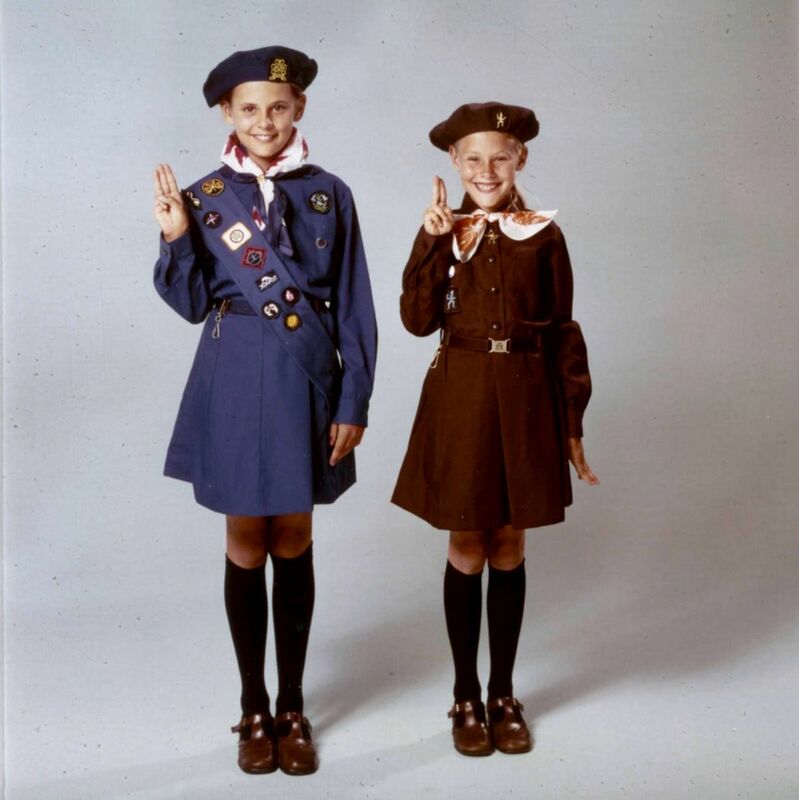 In fact, the absence of adults seems to be what differentiates youth groups from SCHOOL, because if you think about it, that’s basically what those Girl Guide programs of my youth were, in disguise. There might have been more uniforms, more parades, and more singing, but basically we were sitting around learning stuff. In a school (or church, when I later advanced to Pathfinders). On the other hand, Ezra activities can be so crazy and casual, often announced at the last minute and with no rhyme or reason (a typical message might be, “meeting at the snif* tonight at 4:30, bring Bamba and clean socks – the socks will probably be returned”). And a couple of meetings have just kind of fizzled out, where they were in the middle of a game and my son assumed everybody went home, so he came home as well. That kind of stuff never happens when there’s an adult standing with a clipboard and a whistle taking attendance. But they go willingly, giving up their free time to hang out. And they watch their leaders, picking up a thing or two without being told about how big kids behave and get by in the real world. And also learning by example how older kids navigate the challenge of creating a relevant, dynamic modern religious identity. And they seem to be having fun along the way. Youth group activity usually starts around Grade 3 or 4, although as mentioned above, in some communities, there’s an Oz group which operates below this age and feeds into one of the other religious movements. Age group. A Shevet receives its official around at age 14, depending on the movement – there are different rituals for this. The name remains with that shevet forever. Local branch of the movement, usually holding activities on a weekly basis. 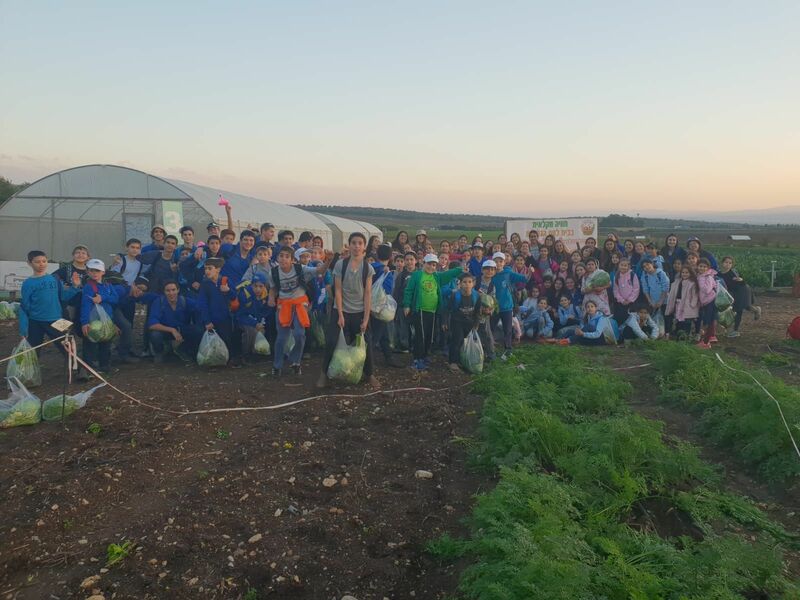 Intensive month near the beginning of the year when chanichim (kids) paint, decorate, and tidy the snif, prepare a ceremony and/or show, and are generally initiated into the group. May involve late nights, chaos, random activities convened at random hours, and dirty clothes. Culminates in Shabbat Irgun. Leader of the local snif, technically over 18 and technically responsible for everything taking place in the snif. 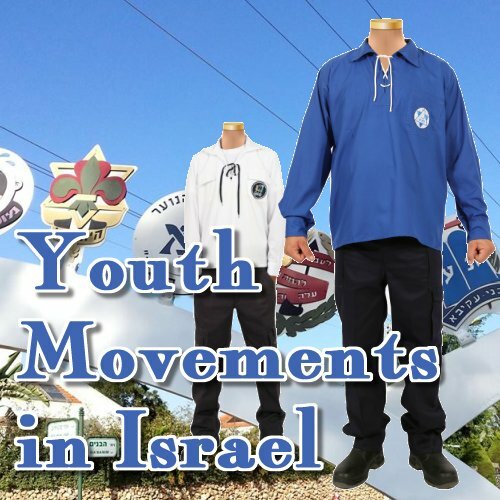 Are (or were) your kids involved in a youth group in Israel? What have some of the biggest surprises been for you compared to groups outside of Israel or those you were involved in as a kid? Since this isn’t an area I know all that well, I’d love to hear about your experiences and any wisdom you’re acquired over the years! Uniform pictures from the Srigei Yerushalayim website (buy yours here). Our first year here in Israel, my middle daughter was in 9th grade - which is the year in BA that the kids get their shevet name. After Shabbat Irgun, the daglanut, and all the shows, the 9th graders are - well, let's say they're hazed. A fairly long march, and they end up covered with mud, paint, and who knows what else. What I found amazing was that the komanarit and madrichot all spent time that night checking on my daughter to make sure she was OK. I guess they figured that she was still brand new, and may not be used to the rambunctious Israelis. She did have fun that night, and was quite proud of how filthy she was when she returned home. I hear you, though not necessarily looking forward to it for my kids. Friends who grew up in BA can still burst into happy nostalgia tears thinking of getting their shevet name. Makes me sad to have missed out on it. My son (11) got sucked in during chodesh irgun and that's also a hazing of sorts, tons of late nights, an all-pizza/kiosk diet, and filthy soaking wet t-shirts... he was similarly very proud! I think there's a lot more adult intervention in Bnei Akiva than you realize. Two of my children were madrichim - one continued to be a קומונרית. Every region has adults that are in regular contact with the madrichim, every second week, all the קומונריות have sessions with adult figures, and the main office generates materials, such as a week by week plan for every age group, including יובל - for students with special needs. At overnight camps - there are very stringent rules, doctors on site, security and more. The ones that are seen are the teens but there are definitely more adults in the picture. The materials I saw were for Chodesh Irgun - not year round, but there are also publications and materials given out before large events. Thank you again for your helpful comments and chag sameach! !